DENVER, March 18, 2019 /CNW/ — CBD-infused beverages look set to hit the market in a big way in 2019. 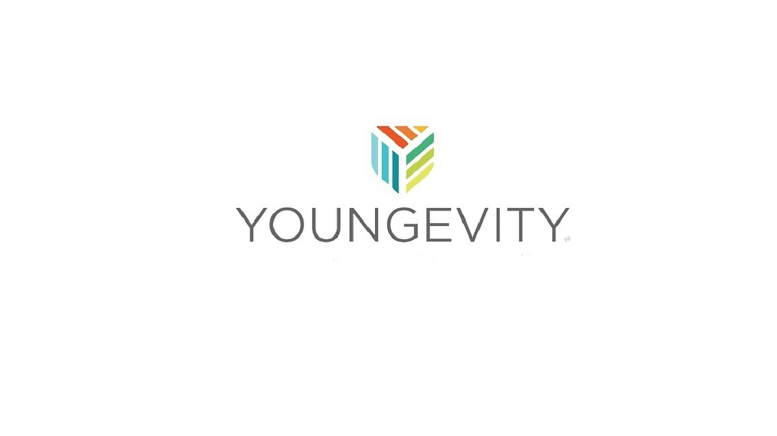 Youngevity International Inc. (NASDAQ:YGYI) (YGYI Profile) is one of the first to launch, with a CBD coffee coming in May and a CBD water in the works. 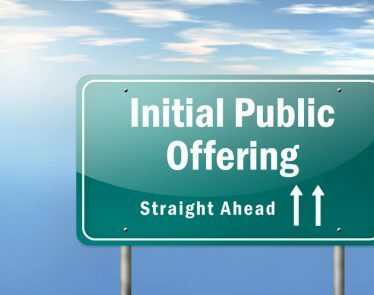 The Alkaline Water Company Inc. (NASDAQ: WTER) (TSX.V:WTER), which is constantly growing its U.S. distribution network, plans to add a CBD bottled water to its range. The New Age Beverages Corporation (NASDAQ: NBEV) is adding CBD to its line of organic cold coffees and teas. Heineken (OTC: HEINY) has also entered the market by developing a cannabis-infused sparkling water through Lagunitas, its U.S. craft brewer. And the biggest investment in the overall cannabis space has come from Constellation Brands Inc. (NYSE: STZ), which has invested $4 billion in a Canadian cannabis company. The most exciting new developments in business often come when separate trends or industries combine. For example, it was the combination of previously separate cameras, phones and portable music that brought us the smartphone, a technology that has transformed our lives. And while not every combination will be as socially disruptive as that computer in your pocket, each one brings new possibilities. One of the hot crossover moves this year is the combination of the markets for beverages and for cannabidiol (CBD). 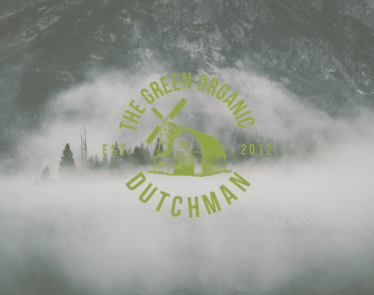 The emergence of CBD over the past few years has transformed the cannabis space and allowed hemp producers to reach beyond their original markets. Beverages continue to be a powerful industry, in part through sporadic bursts of innovation such as the rise of energy drinks. Now one of those bursts is coming again as these two trends combine to produce CBD-infused drinks. In many ways, the popularity of CBD has caught businesses by surprise. Only a few years ago, it was an obscure chemical compound found in cannabis and hemp, not even the part of cannabis that got users high. 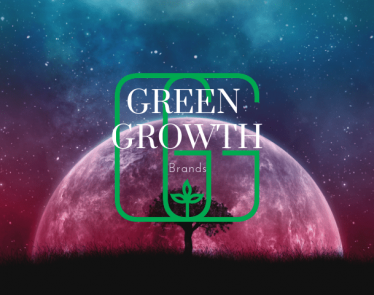 Now it’s a newsworthy growth industry, with CBD products appearing on the shelves of health shops, pharmacists and vaping stores, as well as on dedicated online outlets. 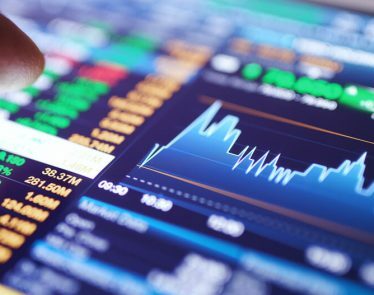 The trend has also led to the rise of new companies as well as investment from the likes of Youngevity International Inc. (NASDAQ:YGYI). CBD isn’t everywhere yet, but it’s feeling close. Though it wasn’t predictable, the rise of CBD is easy enough to explain. Since cannabis legalization began in the 1990s, extensive research and development has been conducted regarding the plant. One of the results is a greater understanding of and focus on the range of chemicals found in cannabis, instead of just the high-inducing THC. As researchers started finding and reporting evidence that CBD could be beneficial for health and wellness, a gold rush began. 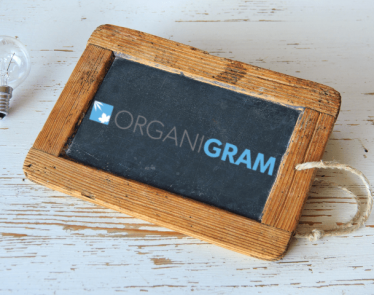 One of the big advantages of CBD, especially for an omnidirectional lifestyle company such as Youngevity, is that it can establish a strong presence in markets that THC can’t reach. Shops that don’t sell cannabis are sometimes willing to stock CBD-infused products. Some jurisdictions allow the sale of CBD but not cannabis. With the cannabis space gaining momentum, CBD creates a route into that sector with fewer restrictions. This is particularly true because of hemp, a form of cannabis that doesn’t contain THC and that the federal government legalized three months ago. CBD can be extracted from hemp, making it a profitable cash crop. 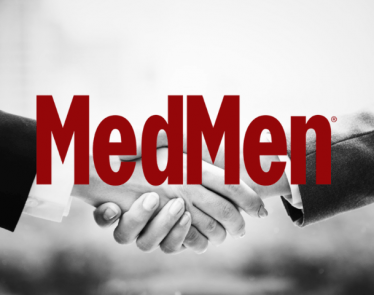 A Youngevity subsidiary has recently acquired a 45-acre base in Florida purely for the purpose of meeting the demand for CBD. The U.S. government’s widespread legalization of hemp through the passage of the 2018 Farm Bill last December has opened the way for a whole range of CBD endeavors. One of the most popular trends is expected to be CBD beverages. Youngevity, which already has a strong presence in both beverages and CBD via its CLR Roasters and HempFX brands, has made the most of its established expertise to move quickly into this promising young market. The company has added a CBD-infused coffee to its Javalution coffee brand, which will go on sale at the end of May. CBD beverages are more than just a novelty; they’re a way to make CBD consumption better fit with people’s everyday lives and socializing, and to blaze a trail for cannabis drinks to follow. By putting CBD in drinks, manufacturers such as Youngevity are making it possible for consumers to enjoy their CBD in common social settings, such as cafes, bars and restaurants. While one person orders an alcoholic drink and another sips a soft drink, a third could be enjoying a CBD drink, all at the same time. YGYI’s move helps brings CBD consumption into the mainstream. YGYI’s strategy has been made easier by the relaxed approach of the FDA. While that authority claims jurisdiction over the use of CBD in food and beverages, the government entity hasn’t done much to limit its use. In the 21st century, the public will to suppress cannabis use is fading, and resistance against CBD appears to be almost nonexistent. A door has been opened, and companies such as Youngevity are walking in to make the most of it. Part of bringing CBD into the mainstream is integrating it with other product lines. As long as CBD is separate in its own corner, persuading people to give it a try will be challenging. However, when it’s presented as simply one more option among a variety of beverages, raising awareness and use of the substance stands a better chance. That’s precisely what Youngevity is aiming to do through a recently announced agreement with water company Icelandic Glacial. The deal will see the two companies work together as exclusive cross-marketing partners for the next three years. Icelandic Glacial drinks will appear alongside Javalution and other beverages in Youngevity’s direct-sales network. Beyond this, the companies will also collaborate on creating new products targeting the lifestyle, health, food and beverage markets. 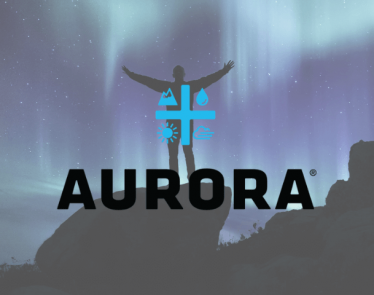 A drinkable CBD product will be at the forefront of these developments, creating a connection between the purity of Iceland Glacial’s water and the relaxing potential of CBD. This deal hasn’t just increased Youngevity’s product range. 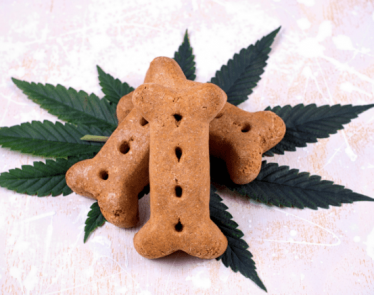 It has given the company more opportunity for growth and product development that will appeal both to the core CBD market and to a wider beverage consumer base. It seems that CBD might become the latest big disruptor in the beverage industry, which was last shaken up by the rise of energy drinks 20 years ago. The fastest growing premium water brand in the US, The Alkaline Water Company Inc. (NASDAQ: WTER) (TSX.V: WTER), is distributed through more than 150,000 stores, including nine of America’s top-ten retailers by size. In 2018, the company announced a range of drinks targeting the health and wellness markets, including a water infused with vitamins and minerals and another with CBD. The company is waiting on FDA approval before launching its CBD water, but once the product is ready to go, it will have great reach thanks to the company’s strategy of regularly increasing its distribution network. Founded in 2016, the New Age Beverages Corporation (NASDAQ: NBEV) is a young and vibrant company with a focus on healthy drinks produced in an environmentally and socially responsible way. In January, the company announced a deal for the distribution of CBD-infused beverages under its Marley brand. The Marley range of organic cold coffees and teas is already an established brand for New Age Beverages and a natural fit for entering the CBD market. Hi-Fi Hops, Heineken’s (OTCQX:HEINY) cannabis beverage, was launched last year in two versions: one with 10 mg of THC and one with 5 mg of THC and 5 mg of CBD. The product is sold in California’s cannabis dispensaries and is the result of a collaboration between AbsoluteXtracts, a manufacturer of cannabis-based products, and Lagunitas. “The idea of being a part of a no-calorie beverage infused with cannabis seemed like a perfect next step in our product innovation and a natural way to marry our past with our future,” said Lagunitas CEO Maria Stipp. Beverage giant Constellation Brands Inc. (NYSE: STZ), which owns Corona beer and Svedka vodka, has made the biggest financial commitment so far to advancing CBD beverages. The company has invested $4 billion in Canopy Growth Corporation, one of Canada’s largest cannabis producers. The two companies will be working together to produce cannabis drinks, giving the sector a significant boost to its public profile thanks to Constellation’s marketing reach. CBD drinks are a natural combination of two popular consumer sectors, and with so many companies invested in them, this looks likely to be the year they take off. For more information about Youngevity International, please visit Youngevity International, Inc. (NASDAQ:YGYI). DENVER, Feb. 14, 2019 /CNW/ — As the cannabis industry continues its impressive growth, acquisitions are leading to greater vertical integration.